You will find a wide range of stainless steel products in your kitchen and home. One of the most prominent reasons why stainless steel is used in the kitchen and home improvements projects is its toughness and rust resistant properties. It also has a radiant and shiny look that attracts everyone. 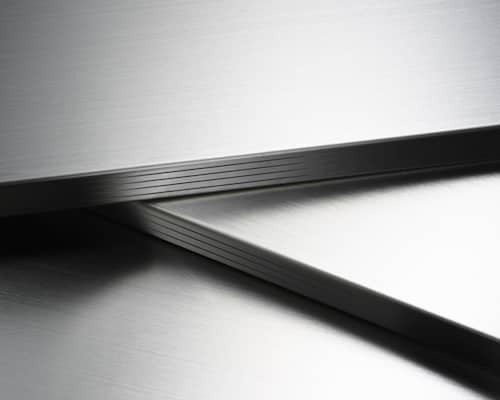 Whether it is a kitchen or a living room or any part of your home, stainless steel fits perfectly. 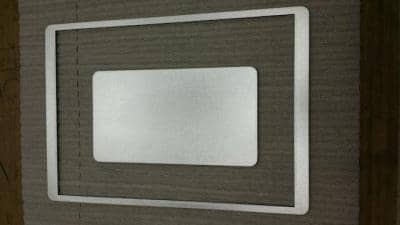 In addition to that, it is quite easy to clean and maintain stainless steel surfaces compared to other metals and materials. The good news is, you don't have to put so many efforts in cleaning the surfaces. 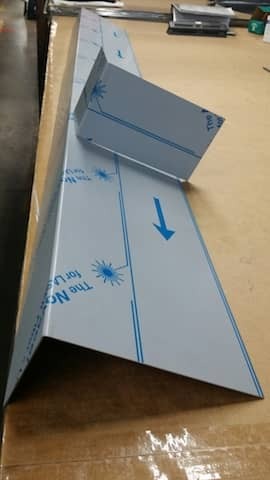 Whether it is a kitchen steel Countertop or stainless steel corner guards. If you don't know, there are stainless steel cleaners specially designed to clean stainless steel surfaces. Just visit a departmental store near you and you will find them. However, there is one serious issue with such cleaners. Most of the cleaner manufacturers use chlorine as an ingredient that can damage the stainless steel surface. You need to ensure that the cleaner you purchase does not contain chlorine. Clean the surface with the cleaner and a towel and once all the fingerprints and stains are cleaned off, the surface will shine like from day one. It is to be noticed that experts don’t recommend such cleaners to clean the stainless steel surfaces as these toxic cleaners have more disadvantages than benefits they offer. If you are looking for a home remedy to clean stainless steel surfaces, there is a simple one that is almost free. All you need is warm water, a detergent soap, and a clean soft cloth. Mix the water with the soap and gently apply with a soft cloth onto the surface. Sometimes, you might use vinegar instead of soap. 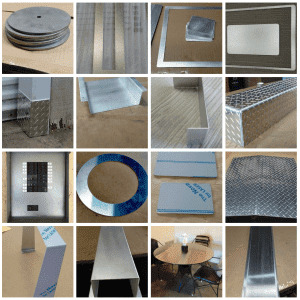 It is one of the most used methods that does not also harm the stainless steel surface. It will remove all the fingerprints, stains and dirt from the surface which will shine again. 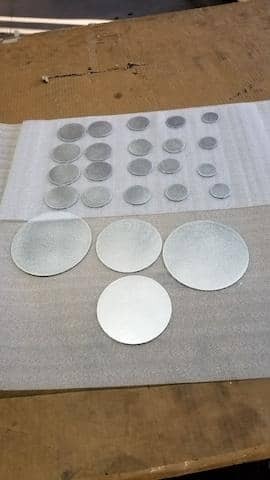 It is a relatively new method to clean stainless steel surfaces and offers superior shining compared to other methods. If you are using WD-40, you don't have to use a soap and water afterward. Furthermore, one useful benefit of using WD-40 is that it creates a layer of protection to prevent fingerprints. One thing that you need to ensure is to not spray it on the surfaces that come into direct contact with edibles. It generally amuses everyone to use window cleaner for stainless steel surfaces. However, window cleaners are used to clean stainless steel surfaces, especially to clear fingertips from the surfaces. There is one precaution to be taken: don’t spray it directly to the surface as it might cause drip marks on the surface. Use a cloth. 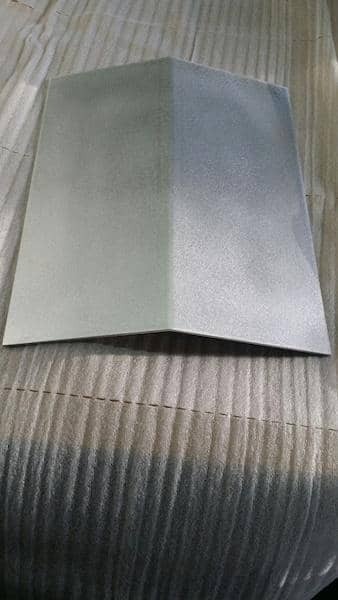 Irrespective of the method you use for stainless steel surface cleaning, ensure that it is done in a right manner to bring the desired results. 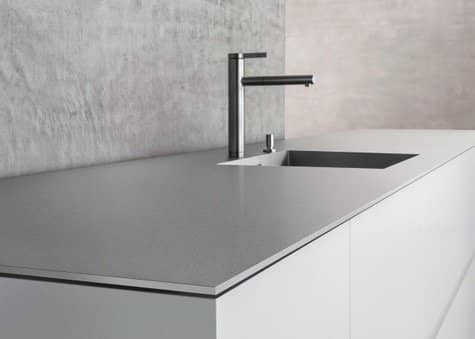 Clean your stainless steel surfaces regularly. 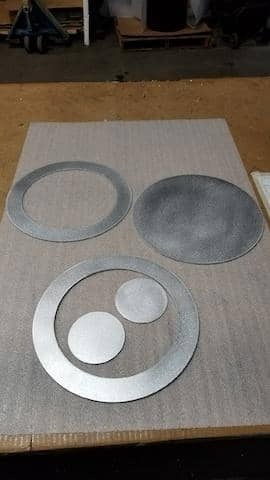 If you want to make a stainless steel home improvement product and looking for custom stainless steel shape, you can hire MetalsCut4U.com, one of the prominent custom metal fabrication service providers.